MedCraft is pleased to announce that the Integrated Care Pavilion (ICP) in Stamford Connecticut is now open. 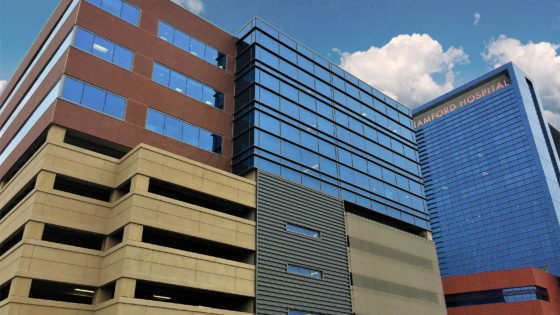 The 97,0000 square foot facility and 382-space parking deck is conveniently connected by skyway to the new state-of-the-art Stamford Hospital. 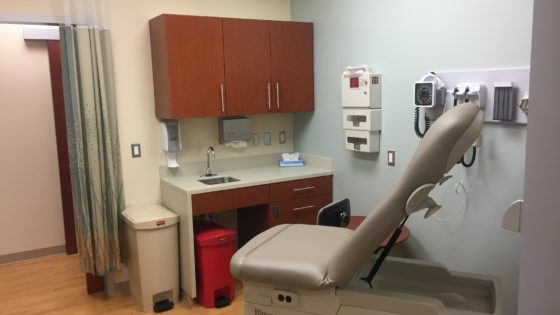 The ICP extends convenient access to specialty care for Stamford residents and features an inviting, collaborative and efficient patient care environment.